Twentieth Century Fox‘s long-awaited manga adaptation Alita: Battle Angel has potentially found its next star as The Hollywood Reporter today brings word that two-time Academy Award winner Christoph Waltz has entered talks to play Doctor Dyson opposite leading lady Rosa Salazar. Dyson is a cybersurgeon who becomes a father figure to Salazar’s Alita. James Cameron had been developing the big-screen adaptation for more than a decade, but now that he’s is in pre-production on four Avatar sequels, he has his hands a little full and has turned the Alita reins over to Sin City director Robert Rodriguez. 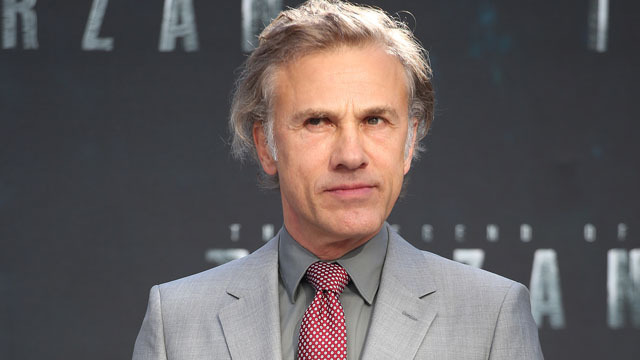 Christoph Waltz starred earlier this year in David Yates’ The Legend of Tarzan and can be seen coming up in both Justin Chadwick’s 17th century drama Tulip Fever and in Alexander Payne’s sci-fi satire Downsizing. Who else would you like to see in the Alita: Battle Angel cast? Share your thoughts in the comments below!